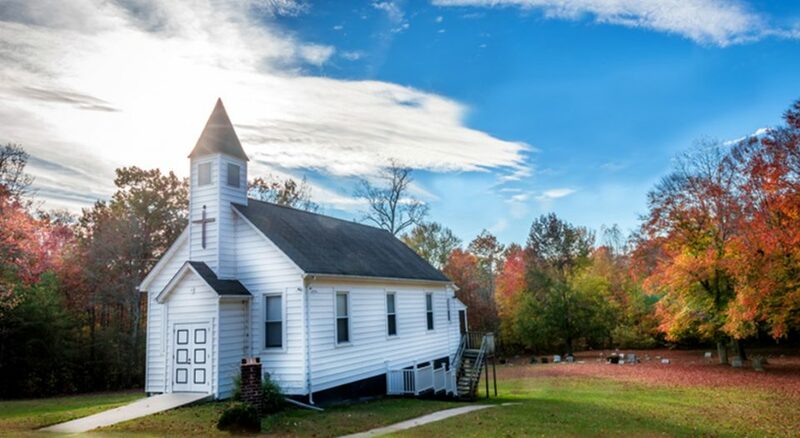 Recognizing how spirituality is reformed and transformed in response was the basis for “There is a Season: Reforming Spirituality,” the #ELCA500 anniversary grant program hosted by Christ Lutheran Church, Belvidere, Ill. The ecumenical event brought together significant thinkers, scholars and practitioners from both the Roman Catholic and Lutheran churches to reflect on how humans are continually evolving and reforming and how individual spirituality is reformed and transformed in response. “Each of us experience God uniquely as we live through the seasons of our lives. 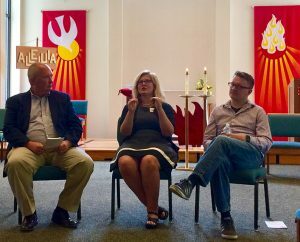 This event provided spiritual accompaniment for those of us with questions,” observed Karen Glaven, chair of the Christ Lutheran Spiritual Life Team. Three guests, each providing a perspective on seasonality in spirituality, joined an all-ages group representing several denominations. Event moderator Vinny Donnelly, who left the Roman Catholic priesthood to marry his wife and raise two daughters, provided an overview of the history of Christian spirituality that helped all attendees situate their own spiritual journey in the evolving and reforming spiritual journey of the Catholic Church. “Those yearning a deeper connection to the ‘holy’ and who seek to come through ‘the dark night of the soul’ with transformed and reformed lives found deeply grounded spiritual nurture in these three presenters,” said Pastor Schock. Because of her powerful presentation on how various spiritual tools help reform spirituality, Madary has been invited to return to Christ Lutheran in 2018 for a subsequent retreat on using the Enneagram in prayer and spirituality.